Dubai is fast becoming the ultimate destination for hedonists seeking a luxury holiday where there’s plenty to do – but it needn’t be expensive! 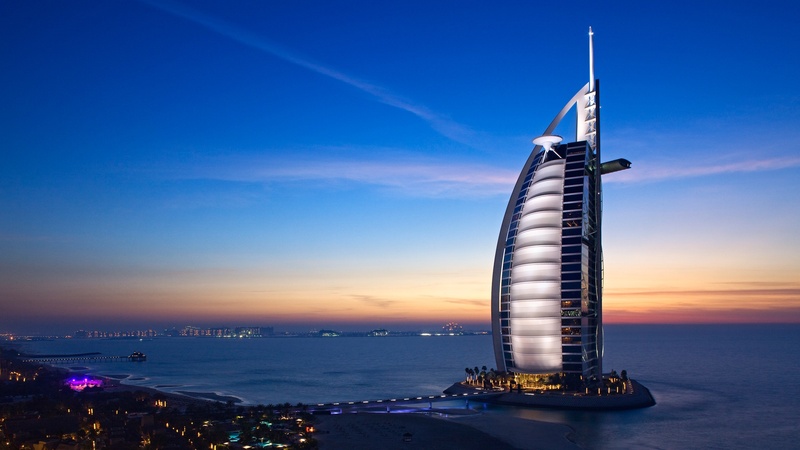 Earlier this week I was considering booking a trip for June and return flights with Emirates plus 5 nights in the 4* ABC Arabian Suites came in at a surprisingly reasonable £470 per person. Not too shabby at all! Come on, who’s never dreamed of meeting a penguin? (OK, don’t answer that.) But meeting penguins in a country with an average summer temperature of 40 °C would give you serious kudos. The Indoor Ski Resort in the central Mall of Emirates is home to a colony of Gentoo and King Penguins and for the princely sum of 175 DHS (around £32) you can get up close and personal with them for 40 minutes! 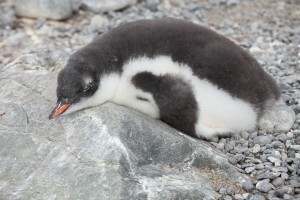 A Gentoo penguin, asleep and dreaming of fish. Potentially. Visit the Burj Khalifa and you can officially laugh at the rest of the world’s feeble attempts to build tall buildings. Many people view Dubai as being an ultra-modern and futuristic city but there’s also a lot of history to be unearthed. Take a tour round the Bastakia Quarter for a glimpse into Dubai from a by-gone era. 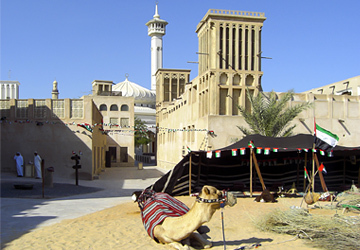 “The Bastakiya is a picturesque step into Dubai’s past. It’s big on atmosphere and a delight to wander.”—Sarah Monaghan, author, DK Eyewitness Travel Top 10 Dubai. Expect to find textile souks, art galleries and cafes. Bonus points if you find tea. History and a camel: what more could you possibly ask for? 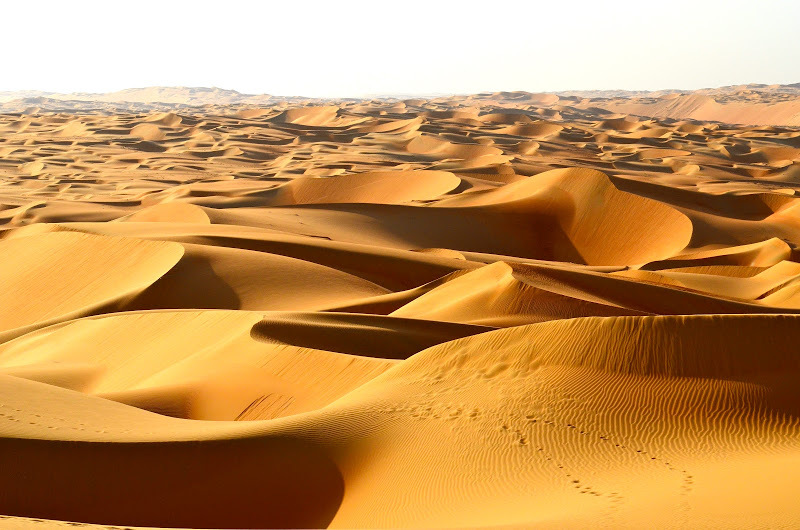 You can escape into the desert. 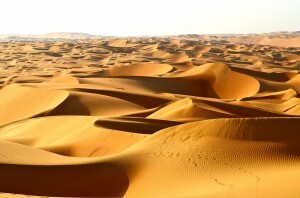 Count the grains of sand. The closest answer wins an all-inclusive paid trip to Dubai. Earn your swimming stripes – just about everywhere. Jump in at the deep end and explore Dubai from a different perspective – underwater! There seems to be aquatic activities everywhere, but my personal favourite I’m busting to try out is the water park at Aquaventure Dubai. For those staying at Atlantis, complimentary and unlimited access to the park is included – otherwise, visitors can purchase a day pass. And it’s well worth it: from daring water slides for the thrill seekers and dolphin encounters for animal lovers (at an added cost) you could easily spend the whole of your holiday here. 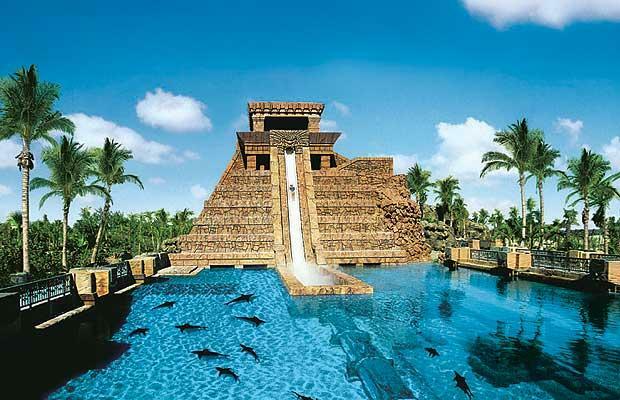 The Leap of Faith where you plunge 9 stories in mere seconds – into a clear tube surrounded by sharks and sting rays. 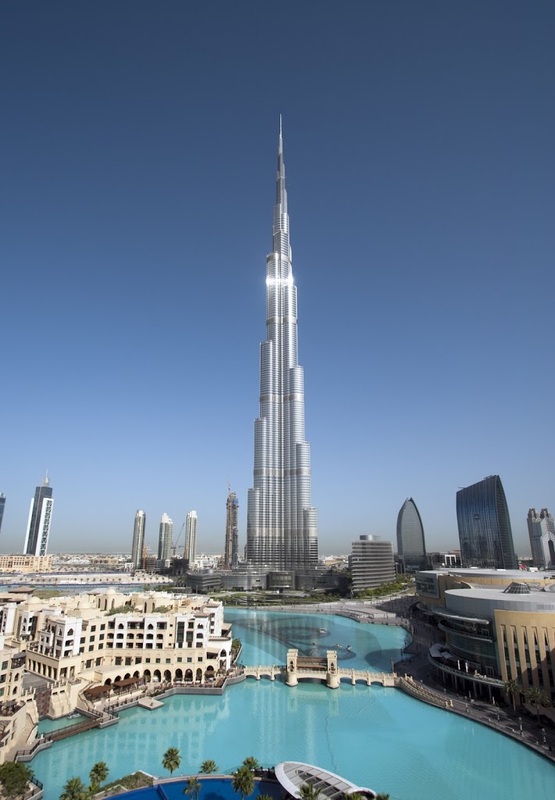 Have any of these tempted you to book a holiday to Dubai? What’s your top tips for getting the most out of the city? Sounds like you got a great deal on the flights and hotel. I’m not sure but I might even recognise the name of your accommodation. Over a decade ago I lived in the Middle East and Dubai was a great weekend playground for us. We experienced quite a few of things you described and it was great fun. great information you shared, i can say that you have very good information about Dubai really. great work..